Is it time to change your Mail.com or GMX Mail password? It's smart to change your passwords every few months. Updating the password to these accounts is easy. The two services use the same process to change your account password. Click the Home icon at the top of your Mail.com or GMX mail screen. Select My Account in the left panel. Click Security Options on the left side. Enter a password in the next two boxes as indicated. Click Save changes to confirm the new password. Use a different password for each email service you use. If you access your Mail.com or GMX mail using another mail app, change the password in that app, too. If you've forgotten your current password, you won't be able to enter a new one. You can reset the password by going to the Mail.com Recover Your Password or the GMX Recover Your Password screen and entering your Mail.com or GMX email address. You'll receive an email at your Mail.com or GMX email address with a link that allows you to reset your password. The only requirement for a password at Mail.com and GMX Mail is that it is at least eight characters long. However, a simple password of eight characters is not a strong password. The sites recommend additional security by using a mix of letters and numbers, using special characters such as @, or using a mix of uppercase and lowercase letters. Both mail sites recommend that you use a unique password that you don't use for any other websites. If the other site is hacked, that password might open your mail account. 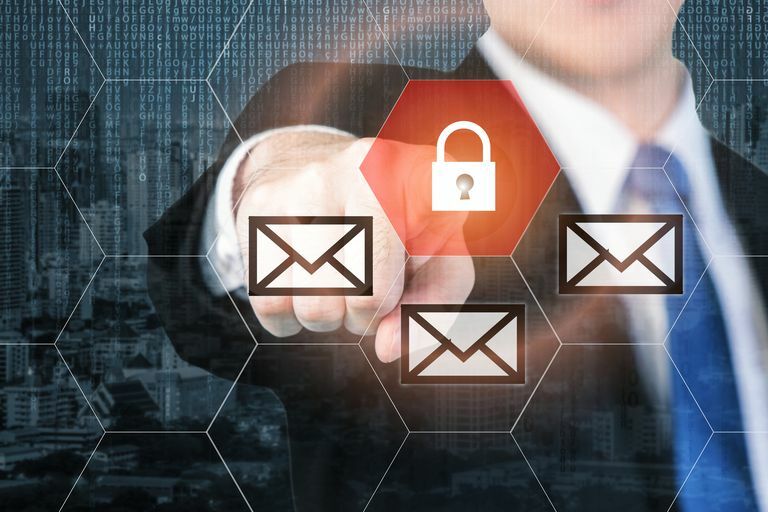 Free email services are popular targets for hackers, and it is possible that GMX Mail and Mail.com could be hacked, and your password acquired. If you use the same password elsewhere, your other website accounts are at risk. Don't take the chance.